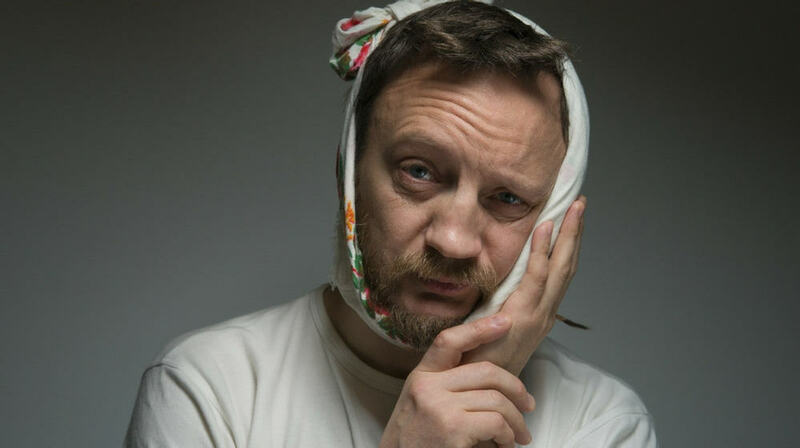 We often look for viable toothache remedies to help us alleviate pain temporarily, especially when a trip to our dentist is far from being an option. A toothache can be a dreadful ordeal that we want to treat immediately before it gets worse. 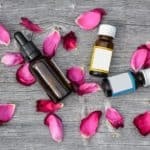 Although there are over-the-counter medicines, there are still some people who rely on the power of homeopathic remedies. 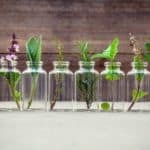 On that note, below are a few of the best, natural toothache remedies, which will provide instant relief until you can reach a trusted dentist. 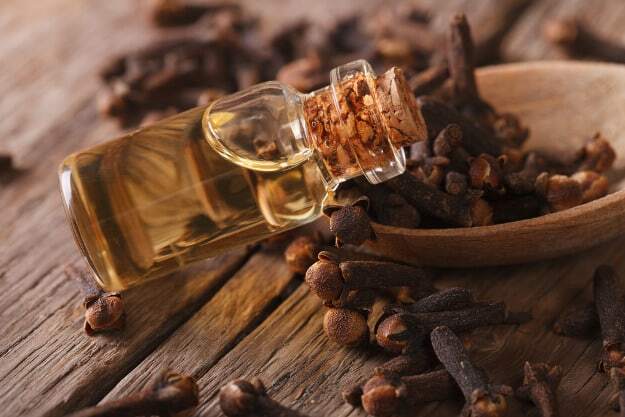 Cloves contain a powerful ingredient known as eugenol, which can numb the nerves in your mouth, thus, giving you temporary relief. It is a natural pain killer and antibacterial that can reduce inflammation. According to studies, eugenol is far more effective than other analgesics. 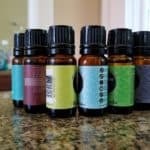 You will need a couple of drops of cloves oil on a cotton ball. Then, apply it to the throbbing tooth. Don’t pour it directly on the aching area, because it can worsen the pain if it comes in contact with other sensitive areas in your mouth. Doing so can hurt your tongue, as well. 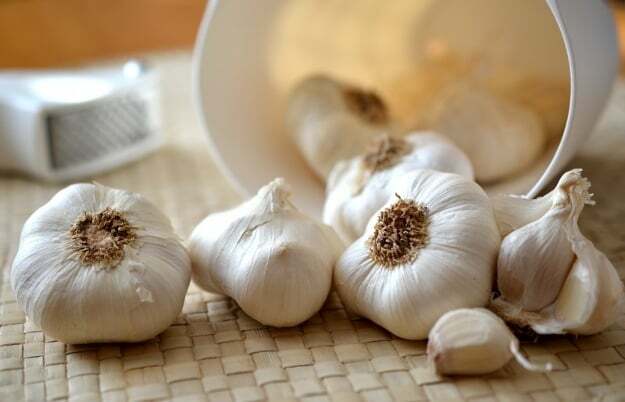 Garlic is an anti-inflammatory agent and a natural antibiotic that can relieve pain as well as eliminate any infection. This treatment aims to preserve your tooth and at the same time treat the condition. You need to mix a crushed garlic clove with some table salt and then apply it directly to the tooth. You can also pop a clove or two in your mouth and chew on them. Continue chewing until the pain subsides. 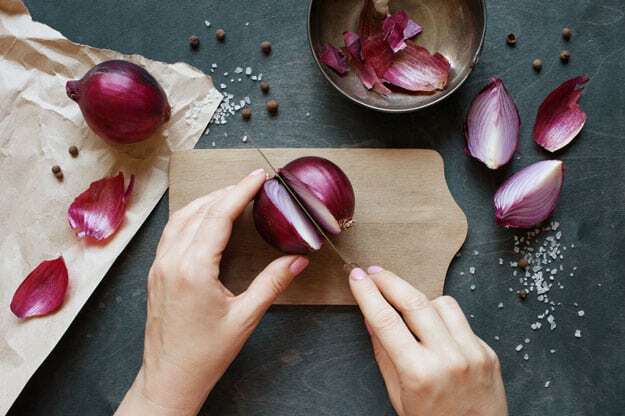 Onion contains antimicrobial and antiseptic properties that can alleviate the pain by killing any germs causing the infection. Cut a fresh onion into small slices and chew them for a few minutes. If you can’t chew it, place a piece of raw onion directly on the infected tooth or gum. A warm, salt water rinse is effective for several reasons. It can help someone who underwent dental procedures or someone with a sore throat and gum sores. A warm salt water rinse can relieve pain, reduce swelling, and slow down the process of decay. Mix 1/2 teaspoon of table salt into a glass of warm water and then rinse your mouth thoroughly. Ice can reduce pain and swelling by numbing the nerve endings. However, do not apply the ice directly on the aching tooth, because it can cause more pain. 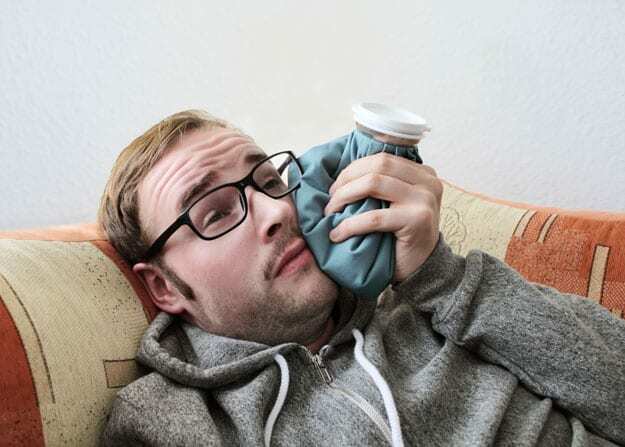 You should avoid this process if the cause of your toothache is sensitivity to cold. Place a small ice cube in a plastic bag and wrap it in a thin cloth. Then apply it to the tooth for 15 minutes. You can also rub an ice cube between your index finger and thumb until the area turns numb. Through this process, the nerves in your fingers send signals to your brain and can override the pain signals coming from the aching tooth. 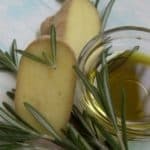 Vanilla extract is not only an ingredient that can make our dishes a delectable treat, but it can also have a numbing effect that helps relieve toothaches. It has antiseptic and analgesic properties, which can be effective in reducing pain temporarily. Also, it contains eugenol, which is used in dental offices for temporary fillings. Dip a cotton ball in vanilla extract and then dab onto the bad tooth, and leave it for a few minutes. You can do this until you feel some relief. 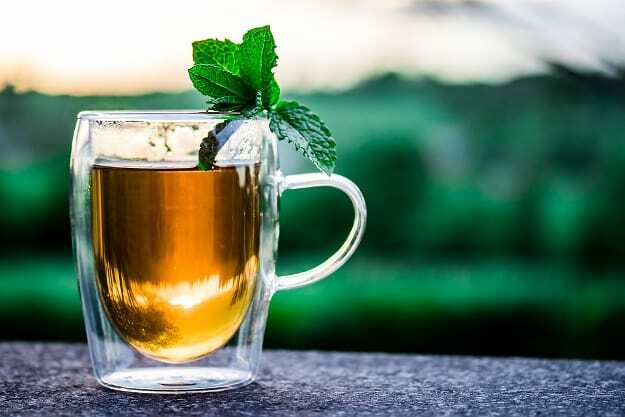 Peppermint tea doesn’t only have a delightful taste, but it also has numbing properties that can alleviate toothaches. 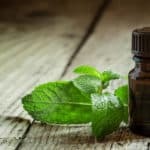 Put a teaspoon of dried peppermint leaves in a cup of boiling water, let it cool down, swish it around in your mouth, and then spit it out. You can also steep a peppermint tea bag and then place it on the affected area. This process can reduce the swelling and provide you with temporary relief. Looking for more natural toothache remedies? Watch this video and find out how you can treat toothaches fast! When a toothache strikes, it is extremely critical to go to the dentist as soon as possible. This painful scenario can be a result of a variety of things such as cavities, gum disease, a cracked tooth, a wisdom tooth, or abscess. If a toothache is left untreated, it may spawn more dangerous complications. It is always wise to act upon it immediately, thus, providing temporary relief until the dentist is available. Seeking professional help is a must, particularly when faced with an adverse medical condition. We want to hear from you! If you know any other natural toothache remedies, then share them with us in the comments below. Let’s make this world better in the most natural way!